What's for dinner? It's one of those questions that never goes away. You finish eating one dinner and it is time to start thinking about what to make for the next one. Well we have you covered. 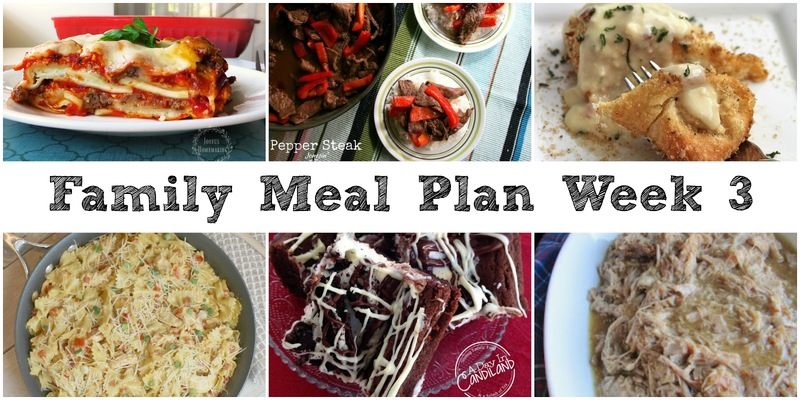 This week's recipes are all winners too! 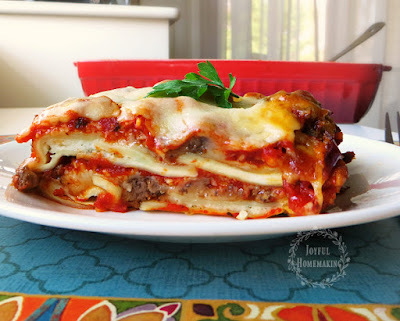 We'll start the week of with lasagna. But not just any lasagna, Easy Ravioli Lasagna that just takes 4 ingredients from Joyful Homemaking. 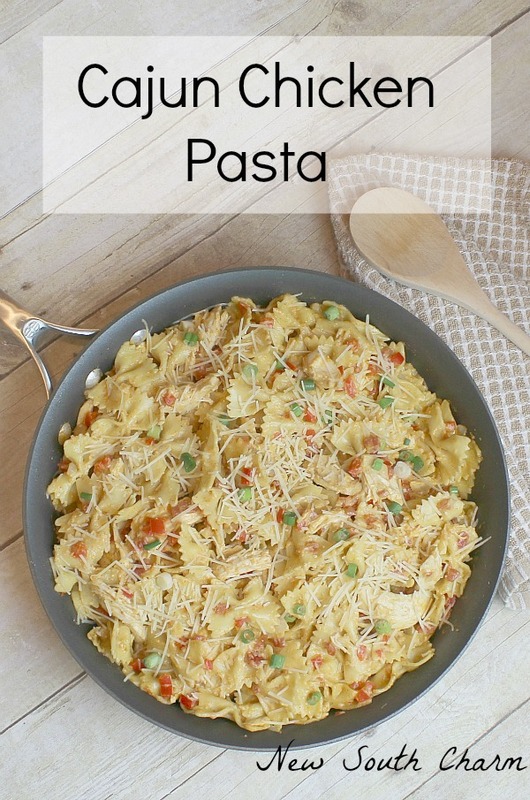 This takes most of the work out of a family favorite meal! 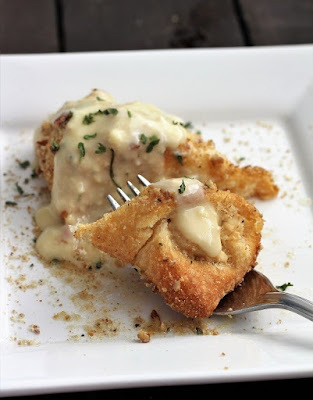 Next we'll dig into some of these Chicken Crescents from Recipe Treasures. Don't they just look so creamy and flaky and good? 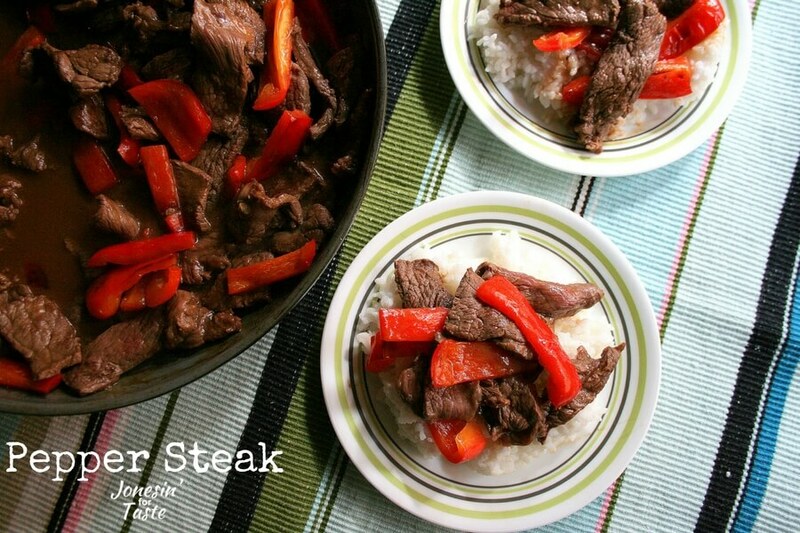 By midweek we're ready for a slow cooker meal, right? Let's give ourselves a break and schedule in a set it and forget it type meal. 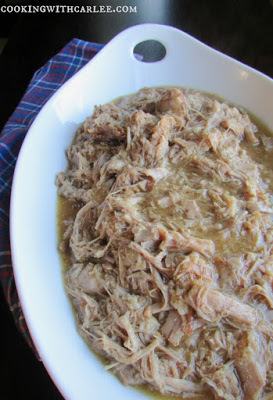 This Apple Cider Pulled Pork is just the thing! Serve it on mashed potatoes, buns or savory apple cider waffles. No matter what it's on, it is going to be good! Are you asking yourself "where's the beef?" Here it is! 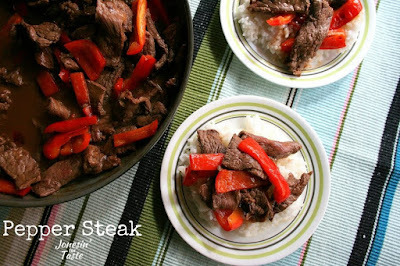 This Pepper Steak from Jonesin' for Taste looks so full of flavor. I think we should end the week with a bang! How about some Cajun Chicken Pasta from New South Charm. It sounds so good and looks even better! And I think we should reward ourselves with something chocolaty and sinful after making through the week. 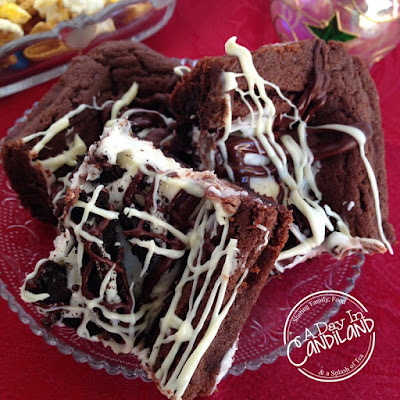 Easy Cookies and Cream Brownies from A Day in Candiland will do the trick! Wheew! We made it through another week. Don't worry, we'll be back next week to help you decide what's for dinner! Why have I never made the Ravioli lasagna! Yum and we love some creamy crescent chicken round here. Have a great Monday! Don't they look so good?! Thanks, Andrea! Great ideas! 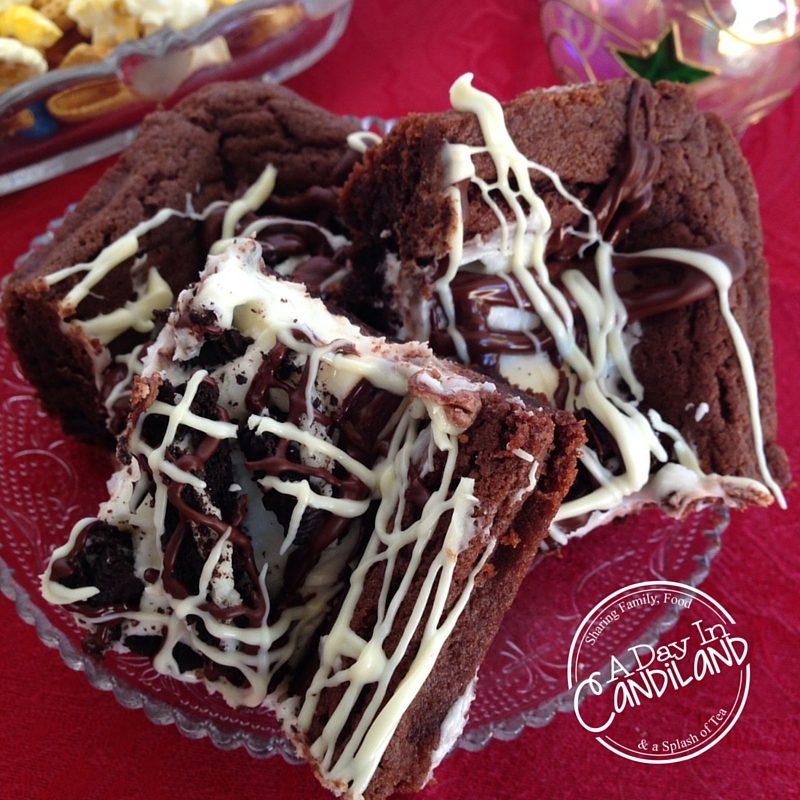 Those brownies look to die for! I had a Costco Baked Ravioli and it just didn't live up to expectations...but this one - wow! Doesn't that look good? I tried doing it in my crockpot once, but I think I left it in too long. I need to try the baked version! Yum! Carlee, I do like your taste in food. Please keep joining us at Family Joy Blog linkup. 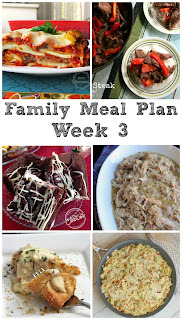 Don't forget to link up with us again at Family Joy Blog Link Up Party. You are being featured this coming Sunday. Yay!